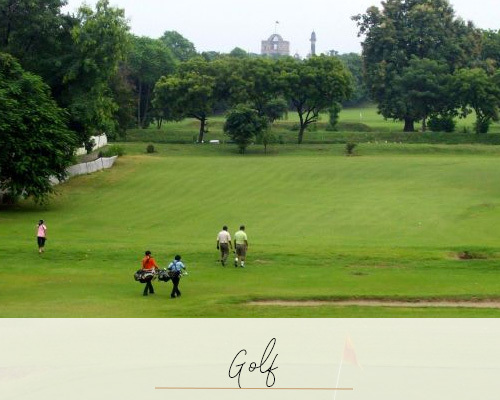 Lucknow is largely associated with the princely court of Oudh and the Nawabs, and then with the British in the famous uprising in 1857 and both histories linger on in the city. 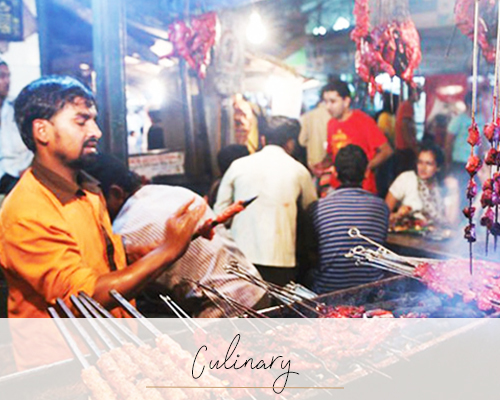 The 3 C’s of Lucknow, Culture, Craft and Cuisine, are famous. 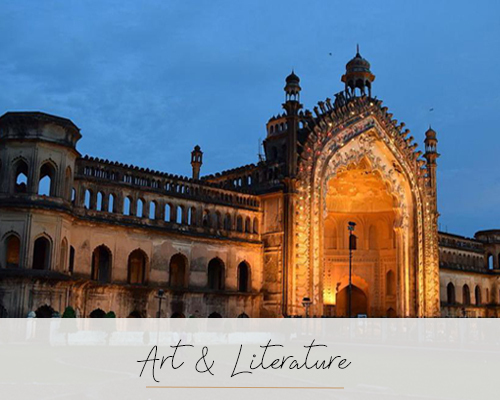 Lucknow once enjoyed the patronage of the Nawabs, who raised its profile as a centre for dance, music, and culinary arts. To this day, it retains its reputation for producing great music, art, and poetry. Each of its monuments, being immaculately maintained and having a fascination history, are worth visiting. 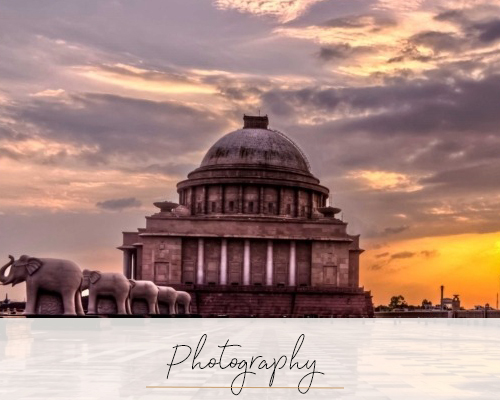 La Martiniere is architecturally one of India’s most impressive schools,The Residency was the scene of the Indian Mutiny or the First Battle of the Indian Uprising for Independence, depending on whose side you are on. The Bara Imambara which was commissioned by Nawab, Asaf-Ud- during the drought year of 1784 AD to help the poor make a living is an extraordinary building;try and find your way around its first-floor labyrinth! Close by is the Chota Imambara, less impressive but charming in its own way. 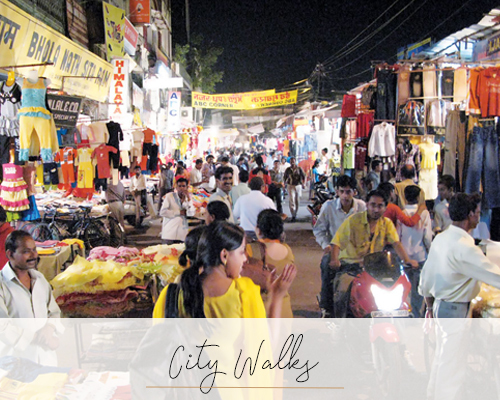 Beyond its monuments, Lucknow is also famous for its shopping, perfumes and food. It’s beautiful chikankari work, detailed embroidery on colourful fabrics, usually cotton is a trade mark of the city. Oil-based, naturally scented perfumes have been family businesses here for generations. Scents from rose to jasmine to the smell of an impending rain storm and even biryani! Speaking of which, we highly recommend a food tour here (not great for vegetarians) but the Pasanda kebabs, Tunday kebabs, nihari and gilafi kulcha and kheer are delicious. 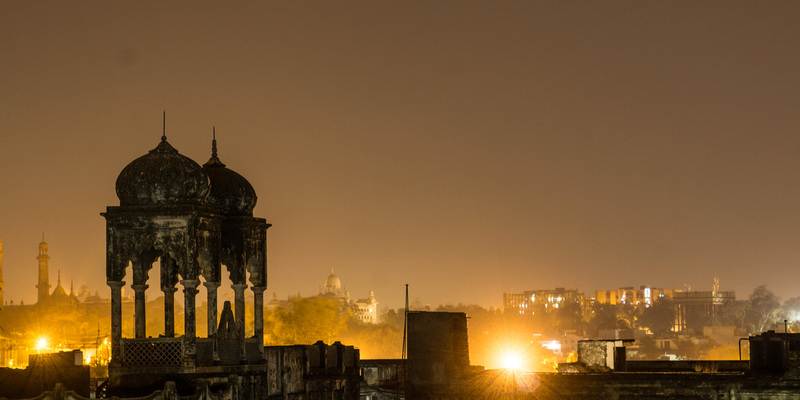 All in all, Lucknow is underrated and we feel it should be explored for easily a 3 night stay. Don’t worry. Just because it’s not here, doesn’t mean we can’t do it. Call us on +91 124 4060 273 or tell us what you’re looking for here. 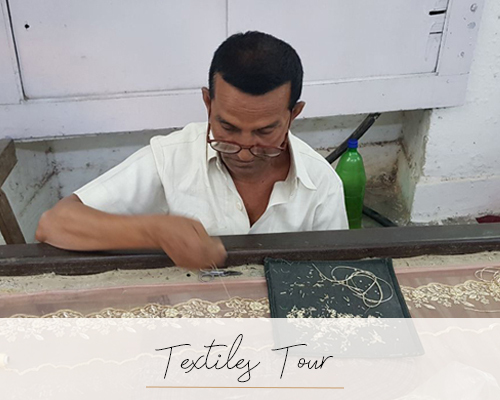 Whatever your reasons for visiting India, we take pride in ensuring that we will deliver an authentic experience that will ensure that you discover India, your way. Gurgaon – 122002, Haryana, India.